You have designed your bathroom several years ago and now it looks little outdated. Well! That’s a big problem that several homeowners are facing these days. The house design ideas have been revolutionized by large extent within past few years and now every traditional homeowner is looking forward to making some changes. If your budget doesn’t allow you to construct a new bathroom or remodel the whole finish; the simplest idea is to install new cabinets in this space. It can naturally add more beauty to the layout and it will look more functional and appealing. 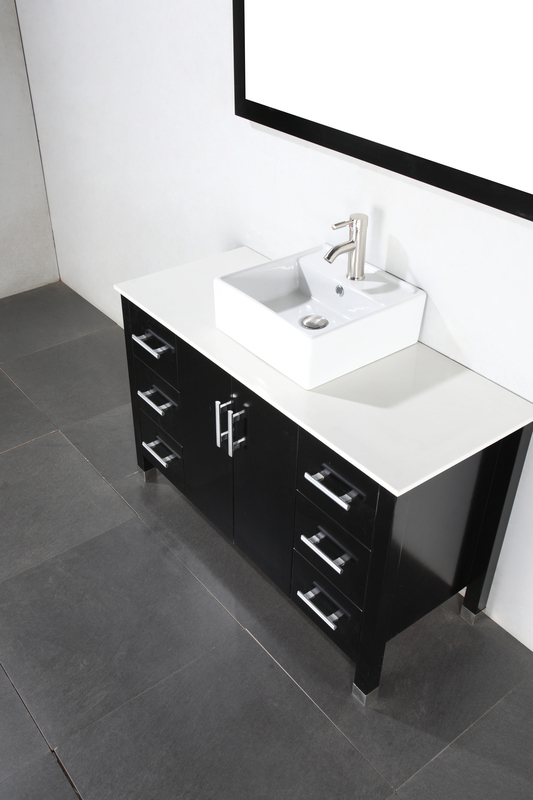 There are many types of bathroom cabinets to choose from. Cabinets can be custom made or standard. Custom bathroom cabinets offer more variety and will be designed according to your taste and style. Almost anything can be adjusted with custom bathroom cabinets. It adds personality and style. But standard cabinets are beautiful too. The only drawback, there is no customization. The great news is that market is loaded with so many new bathroom cabinet styles. You can easily find something suitable to your design idea. It is even possible to find a customized solution to create the more personalized look in your space. We are serving our clients for past several years with top quality cabinet collections. You can easily find the wide range of style, material, pattern and design options to add a new look to your house. Contact Supreme International for a FREE Quote!